phil&teds Mod Baby Stroller Review | LIPS n BERRIES! 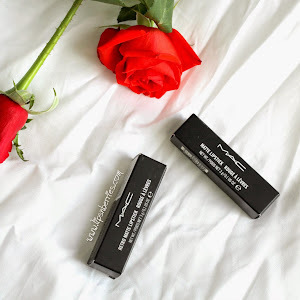 I'm yet to share my Top 15 new baby essentials blog post (it's in the works!) but just know that a stroller/buggy/pram is definitely a part of that blog too. It's an essential! No matter how strong you are and how long you can carry your baby for, trust me, once you buckle them in a buggy, you can finally breathe and enjoy the world around you. Oh! and the storage under it totally makes up for an over-sized bag (mine has 10 kg capacity). Buying a buggy is no mean feat though. The choices are endless! Been there, done that! I know how hard is it to just stick with one. 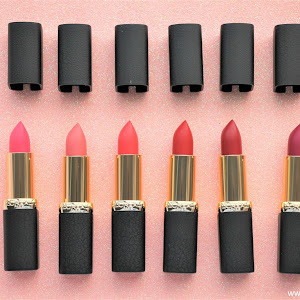 And even when you buy one, you will still be comparing features with other brands. My best advice is to decide on your budget and shortlist your must-have features. 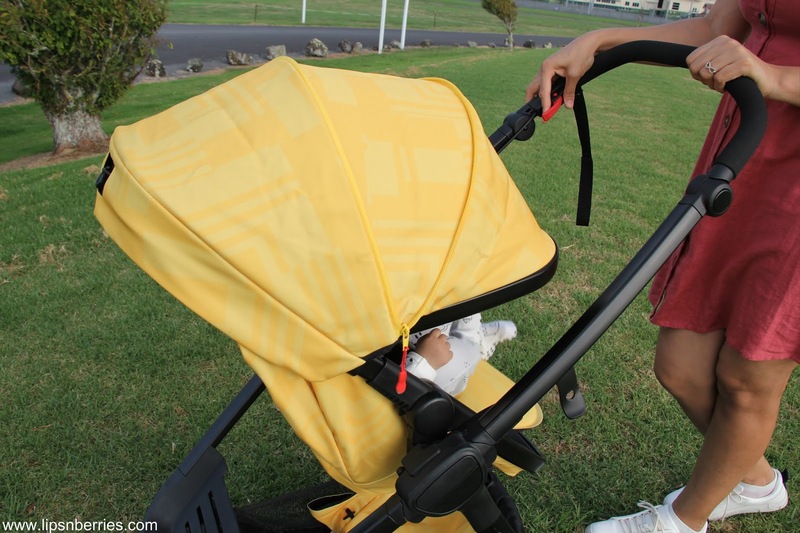 Our budget was about $800-900 and my must-have feature was style, easy and compact fold to fit into my car boot, light weight, ability to switch between parent & world facing and bassinet attachment if possible. Phil & Teds Mod buggy ticked off most of these. What is a Mod/Modular buggy you ask? 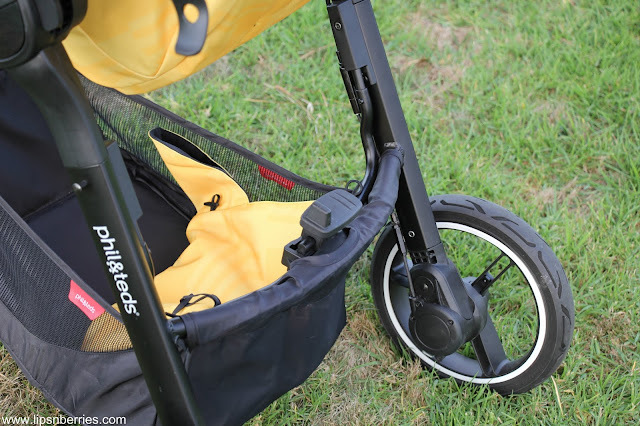 It's a buggy where seat unit of stroller is independent from the frame, meaning you have the ability to swap the seat between rear-facing and forward-facing. When the baby is little and not yet ready to face the word, having parent facing feature makes the transition super easy. Aiza is 6 months old now and I still have her seat as parent facing, not that she's not ready for world facing (oh she totally ignores me when out & about); its more like I want to look at her face during our neighborhood strolls.. The awe on her face and the glint in her eyes.. it's so precious. Most buggy's do not have this feature. In addition to that, the seat can also convert to a lie-flat for newborns, like a bassinet. We used this feature for like 4 months and it was amazing. When Aiza was tired, we'd put her down lying. She loved it. Relaxing for us too! She even fell asleep in it a handful of times, not a lot because my curious child is always too excited when she's in her buggy. She knows buggy means outdoor adventure time. She is 6 months old now and still fits in the bassinet (just! ), but we prefer using the sitting mode these days as she loves to look around. The Mod frame also fits in Alpha Car seat from same brand. We did not have this seat so we abused the bassinet setting for good few months. It can also take seats from other brands if you buy special adapters for it. 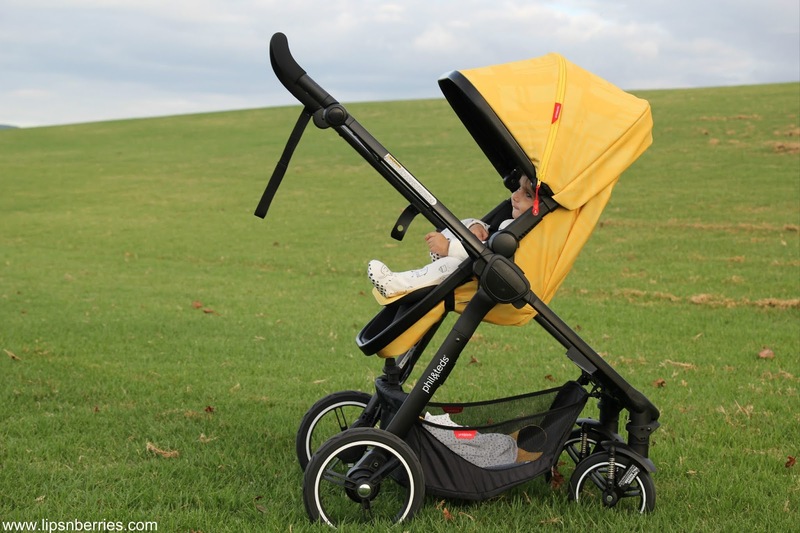 The canopy/sunhood on the stroller is amazing because it has zippers in it and you can do it almost all the way down if sun is hitting the baby. It has UPF rating of 50+ which is very good. One of the features that I was very particular about was the weight it can bear. Most strollers allow 15kg. 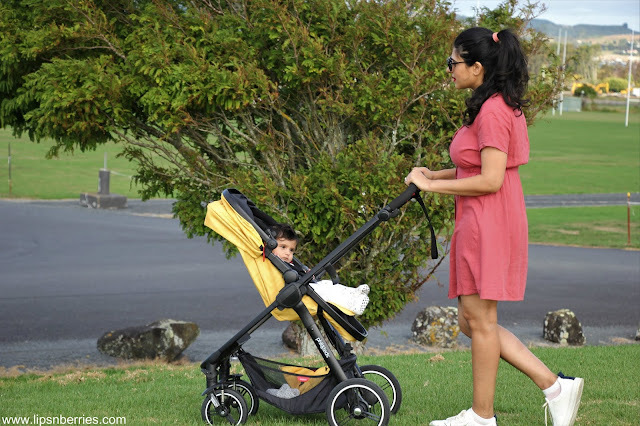 Mod is good for upto 20 kgs baby (about 5 years). I am not sure if Aiza would like to sit in buggy by that time but this surely means that we can get more wear out of it. Mod frame has 4 wheels and puncture resistant tyres (added bonus). This means we don't have to worry about terrain and tyre piercing. The front 2 wheels have suspension which ensures a relatively smooth ride, irrespectie of terrian. I'd still call it more of a city buggy though. There is option to lock the front wheels for bumpy roads, but we haven't used that option yet. The nifty hand break on the right hand makes it super-easy to stop, start or park. The seat unit and frame weighs 13 kg in total, which doesn't seem like a lot but I actually find it heavy. I certainly can't carry it around while having bubba in arms. It's because I have the weakest arms in the world, serious! My husband is the one who always takes it out of the car boot. I've only done it a handful of times as I find it slightly heavy for myself. I am in-charge of baby, he is in-charge of buggy. 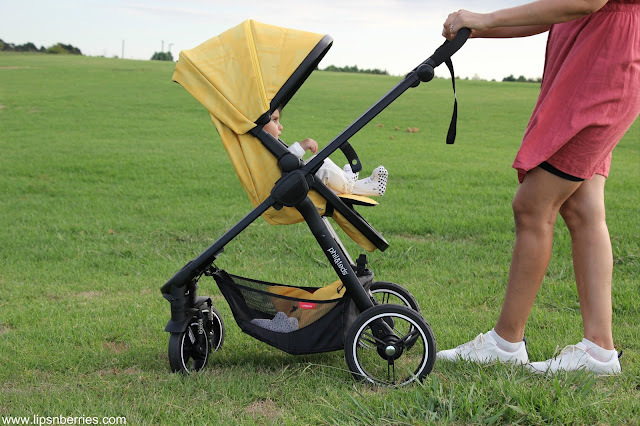 The frame folds and unfolds easy with a push of a foot pedal, both in parent facing and world facing modes. However, once locked it takes a little strength to unlock the auto-lever. Hence, a husband is useful or baby-free hands will do too. I can surely do it myself but I've left this job to him. The buggy is quite compact when folded. It fits into our car boot (Honda Accord) easily and there's still a lot of space left for putting our shopping and groceries. 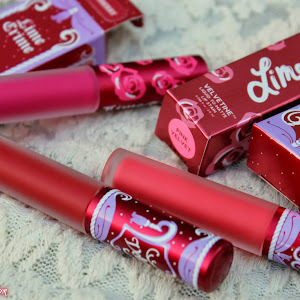 Another must-have feature for me was the style and look. I definitely didn't want a basic black. If you follow me on Instagram, you know I'm all about yellow, so the shade 'Zest' was perfect for our family. It's eye catching! Everywhere we go, it stands out and I love it! 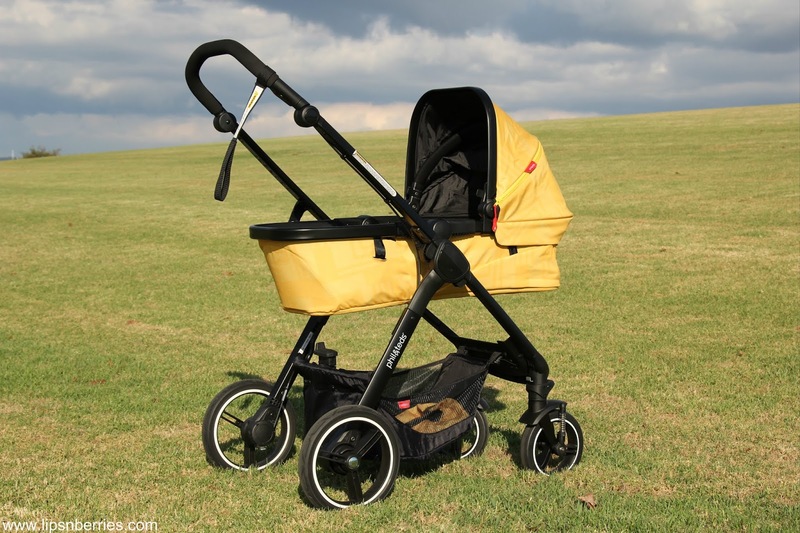 In the sea of black strollers, bright yellow is like sunshine. It comes in 3 more bold & quirky color & print options, if a bright yellow isn't your thing. 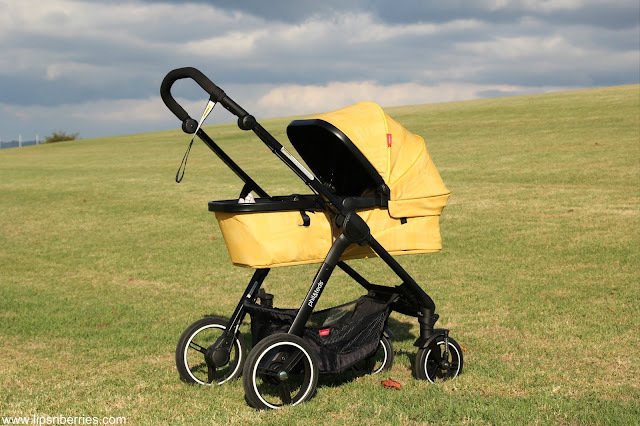 The buggy is all terrain and very sturdy, however, when in parent-facing mode, I find it a little tricky to get on a kerb. You need to put a little weight on handle to get the front wheels to rise up, in order to get on a kerb. It's the only drawback that I've found. This is not so much of an issue when buggy is in forward facing mode. It's easy to turn and maneuver nonetheless. The stroller was fairly easy to assemble. We followed the brand's video on YouTube (linked) which made it quite hassle-free and we assembled it in like 20 minutes. There is a time-lapse video of it in my Instagram highlights if you are keen to watch. 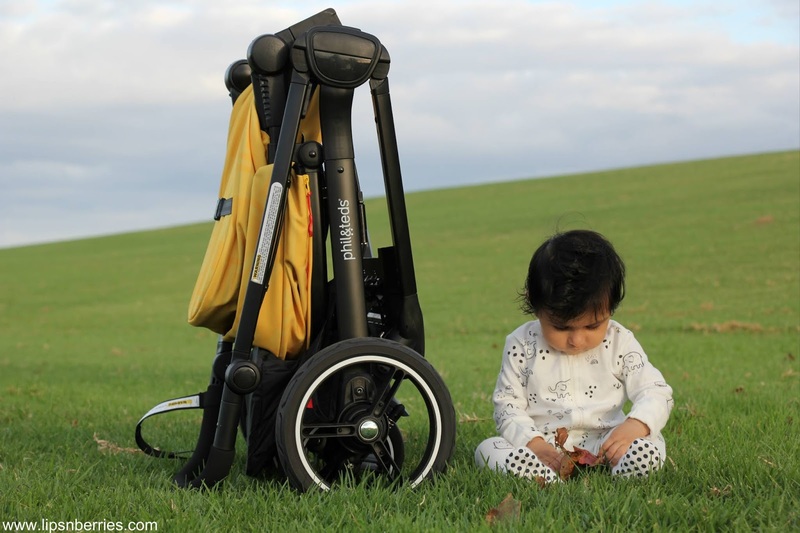 Availability- phil&teds Mod stroller retails for $799 NZD at major baby retailers throughout NZ. I've spotted it on phil&teds official website, Smiths City and Baby City. To conclude, we are in love with our Mod. It has made going out with Aiza a breeze. It's compact, clever, stylish and very versatile. We get compliments on it whenever we are out and about. The color Zest is fresh & funky and certainly has an appeal. Mod is definitely a bang for your buck, considering all the features it has (parent-facing is a big one). 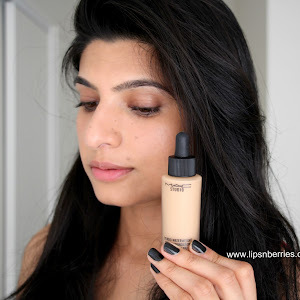 We've used it almost daily for 5 months now and we are completely satisfied with it. 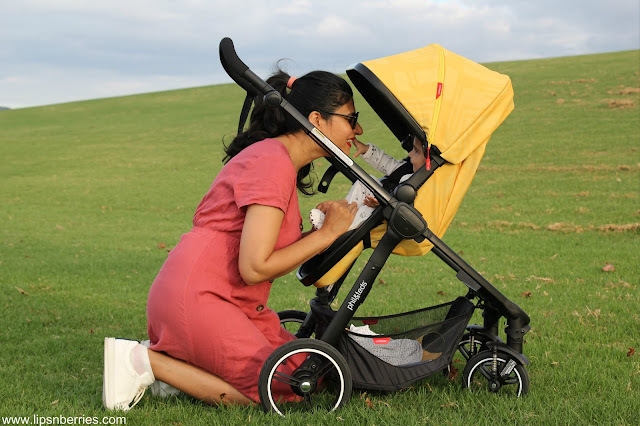 It offered us everything we needed for our baby right from the start, without the need to buy a carrycot. Despite the weight and a tough hand required to unfold it, we love going out with Mod and have been using it almost everyday for our mini adventures. 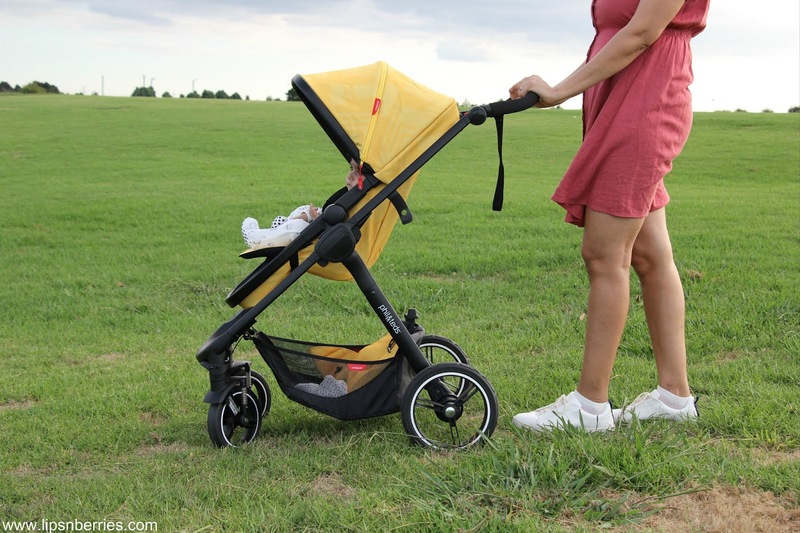 If this stroller matches your must-have feature-list, I'd highly recommend it. Disclaimer: Product sent by brand for consideration. My review is honest as always.